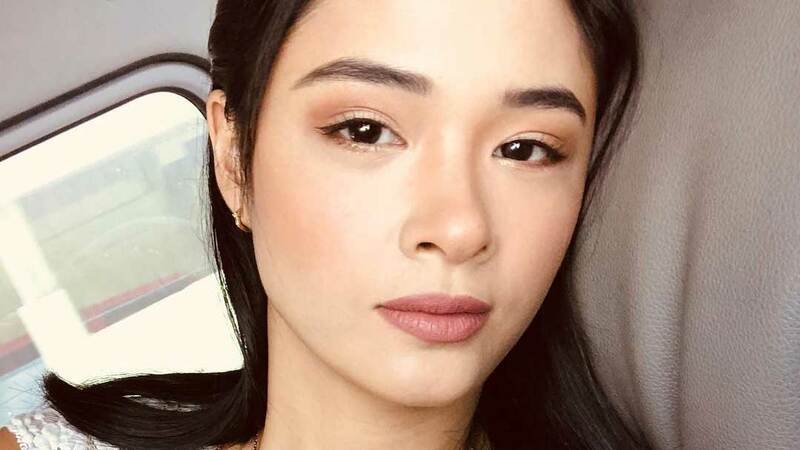 Yam Concepcion In The Darna Movie As Valentina? People think Yam Concepcion looks a lot like beauty queen and Darna (1994) actress Anjanette Abayari. So it’s no surprise that the 30-year-old Halik star was asked if she’s interested in playing the Philippine superhero. But Yam seems to be more interested in portraying Valentina, Darna’s nemesis in the comics who is depicted with living snakes on her head in place of hair. Jade is Yam’s character in the TV series Halik. Considered primetime’s most hated character, she is married to Lino (Jericho Rosales) and cheats on him with Ace (Sam Milby).